Operational since 1964 EVANS TRANSPORT remains a family owned and run organization. Growing annually through selected investment and strong business acumen, EVANS TRANSPORT is currently one of the largest privately owned Transport companies within the South West of England. 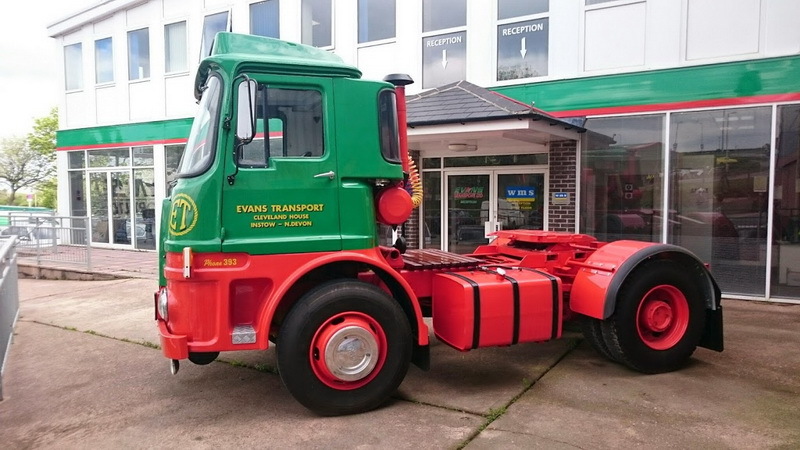 In 1963 John Evans began with a small logging and timber business, then in 1964 as a result of more demand Evans Transport was formed with the purchase of two vehicles which enabled them to function in the transport industry with the necessary licenses. Now 3 generations of the Evans family, son Nigel with grandson Tom run the day to day operations, with John still seen driving locally. With over 50 years experience in the Transport Industry, we are a broad based team of highly skilled and extremely enthusiastic specialists. Our daily objective is to understand the logistic requirements of our customers, then create and apply the relevant service to suit. Evans Transport continues to be well established, versatile Company, known for their excellent service levels. Evans Transport Mission, Strategy and Vision Statement.